Mississippi-bred garage rockers Bass Drum of Death have shared another cut off their self-titled sophomore record and follow-up to 2011’s GB City. “Crawling After You” picks up where the gravelly “Shattered Me” left off, and is punctuated by gruff bursts of sound and the kind of boisterous energy that rowdy, rough-and-tumble crowds are made of. Listen in below and break a sweat. 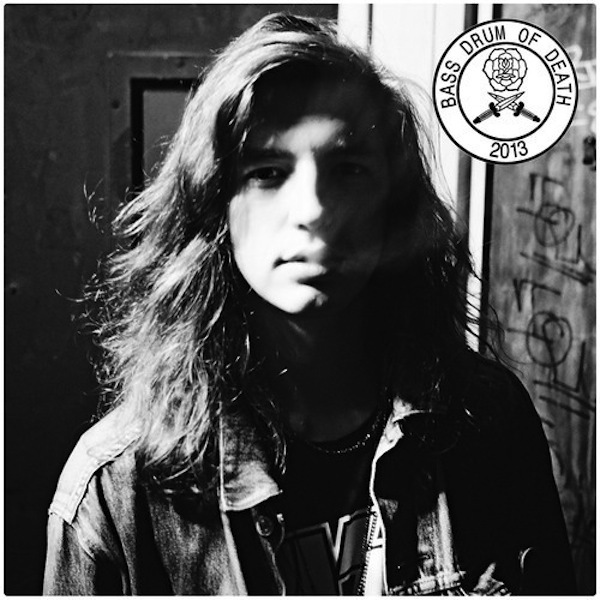 Bass Drum of Death the album is due out on June 25th via Innovative Leisure.